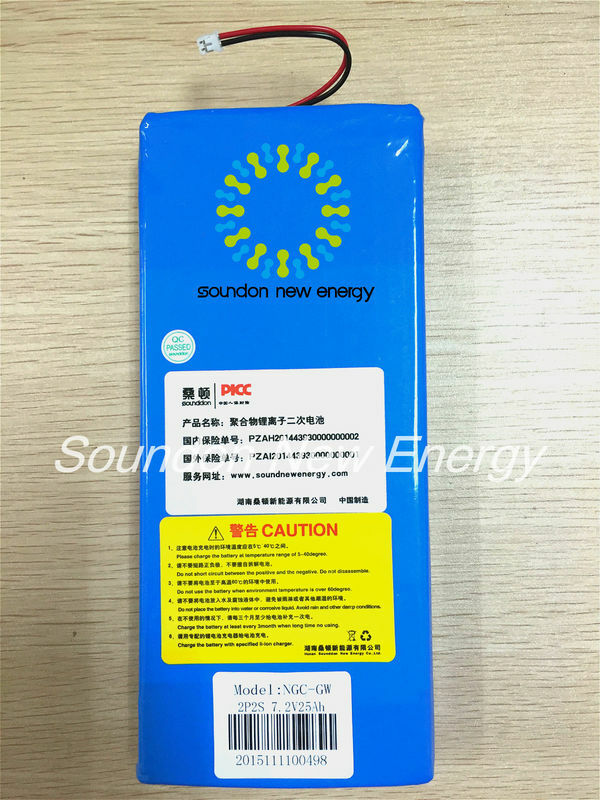 This battery is constructed with four lithium-ion cells (2S2P), and has overcharge, over-discharge, over current and short-circuits proof circuit. 1. Soundon industrial park covering an area of 0.2 million square meters. 2. 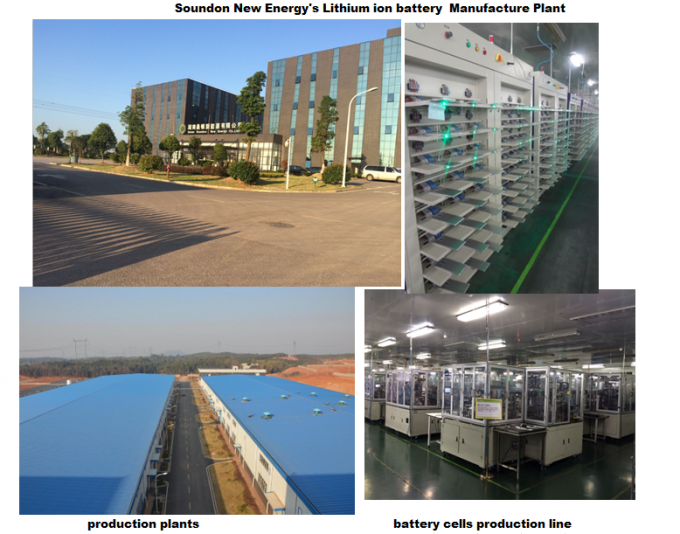 The designed capacity of lithium battery reach 2160 MWH million Ah, high quality lithium battery cathode material ( Li-NiCoMn,Li-Mn)up to 30000 tons.